Hey folks! It’s been a little quiet around these parts. That’s because there’s a ton of things going on behind the scenes to bring you some amazing knits this spring and summer! I’ve got some cool new yarn to play with, a pattern tutorial coming out, a cool development with an e-learning platform (more on that next week! ), some new patterns gearing up to be photographed, and an interview with Create & Thrive. Whew! Let’s take a photo tour together, yeah? I received a super yummy shipment of hand-dyed yarn from Amor, the lovley lady behind Crave Yarns. Look forward to an awesome interview with her next week! 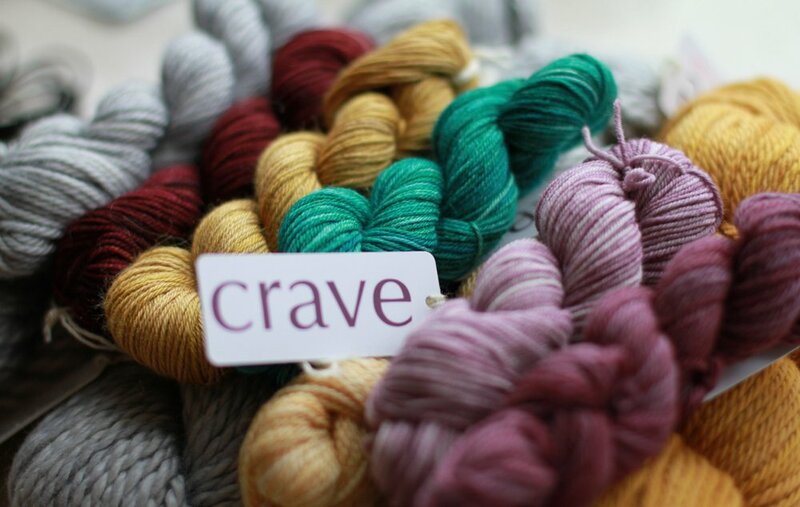 And in the meantime, lust over her amazing wares over at Crave Yarns. And the yarn don’t stop! Look at these sweet colours in wool/cotton from KPC Yarns, an upcoming yarn line from Hong Kong’s historic Novotex Textiles. 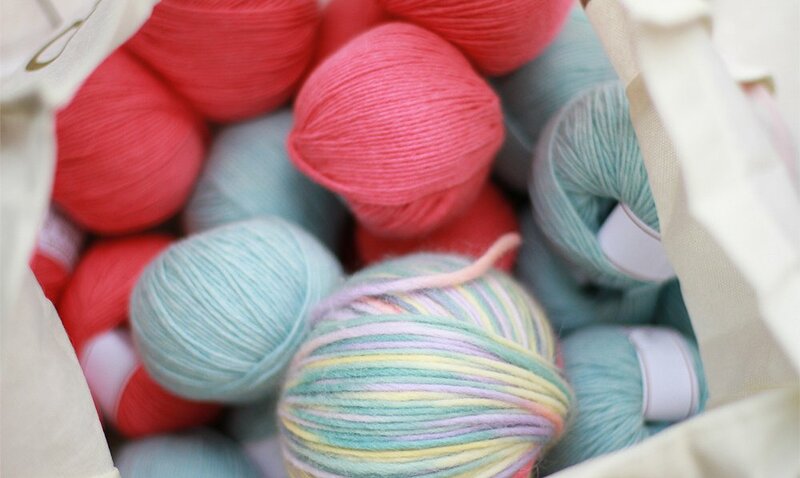 KPC Yarns launches in May, so keep your eyes peeled for them and sigh dreamily while you gaze upon these colours. Mmmmhhh. Take One! Deer in the headlights. Have you ever experienced the terror of listening to your own recorded voice? It’s pretty embarrassing. And watching yourself on video? It’s about 10 times worse! A massive cringefest. And yet, here I am on video! Am I a glutton for punishment? Well, not exactly. All this shooting is part of the Classic Raglan Sweater video tutorial that I’m editing. 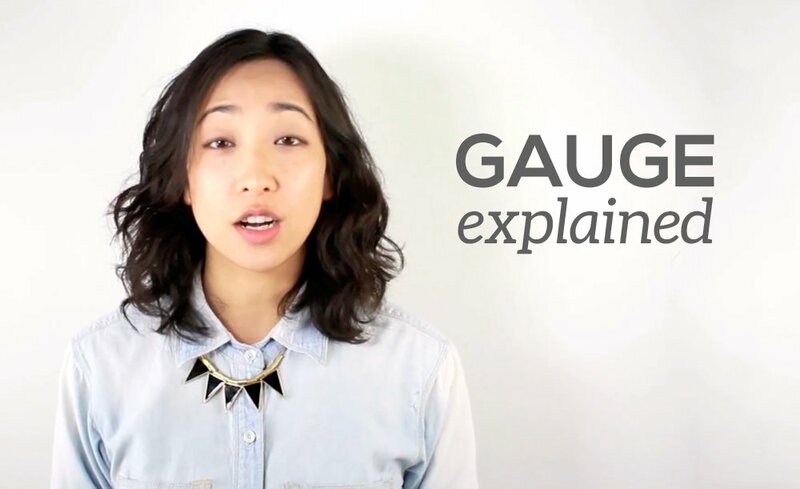 I figured rather than stare at my hands while I explain the concept of knitting gauge, it’d be more interesting for YOU, the viewer, to stare at my moving, talking face. Yep, I’m always thinking of you guys! Was this a good idea? Jury’s still out on that. Once the pattern and tutorials are out (which will be so soon! ), you’ll let me know… right? Right??? Please do. Got gauge? Heck yeah! Raise the roof! 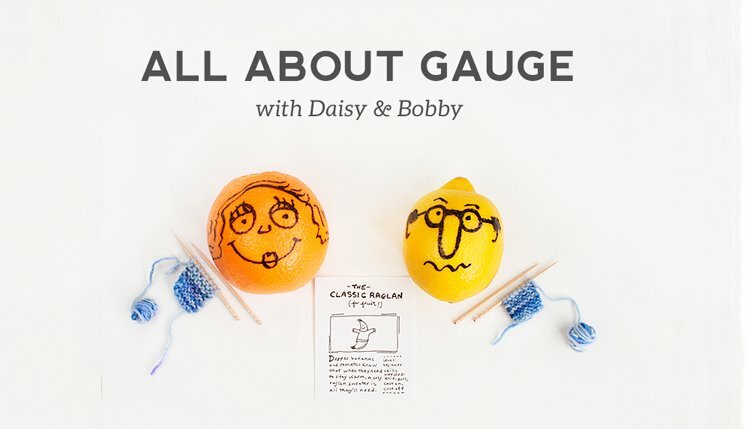 To help explain the concept of gauge, you’ll meet Bobby and Daisy in the gauge video. Those yarns are beautiful. What will you make with them? Aren’t they? I’m pretty sure the KPC yarns will become a headband and one hank of Crave Yarn will become a slouchy hat. Yum. I can’t wait to knit these up! Any video that this “raise the roof” shot is sliced from…I want to see. Haha, I was trying to keep myself a little restrained, but, seriously, there’s nothing better than getting gauge! 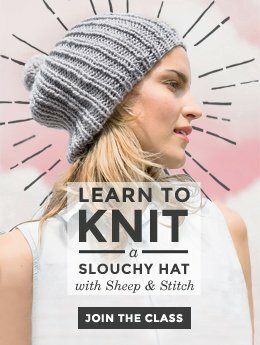 I’m new to knitting and discovered Sheep and Stitch, yay!!!? About to start a scarf with some super bulky yarn I just picked up today. 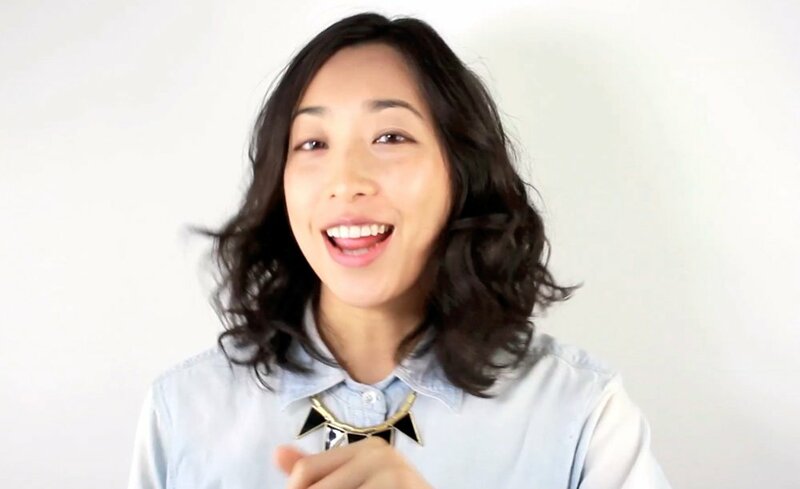 I watched and loved you’re bulky scarf video. 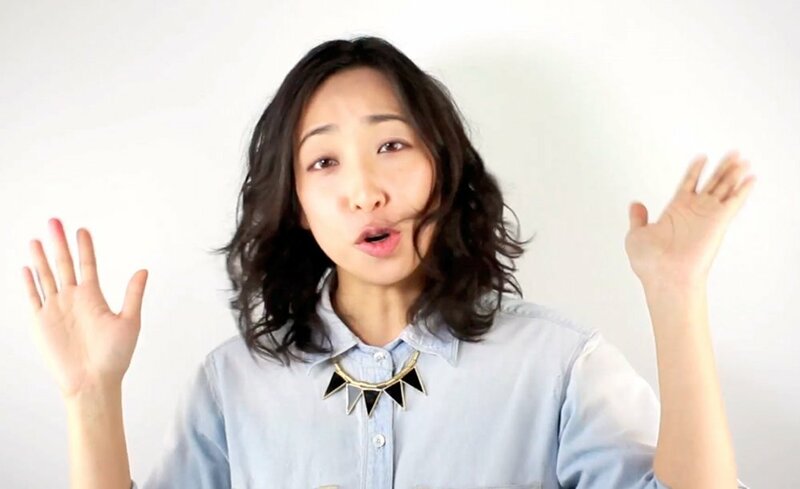 You are a great communicator. I’m excited about my knitting journey, including the whole gauge thing☺️ Thank you for what you do and for doing it so well. Those yarns look wonderful! I was wondering if you’d talk about favorite yarns, or would that be like being asked to choose a favorite child? What am I doing? 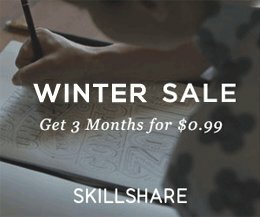 I learned to knit from Sheep and Stitch. Then I successfully made the Cushy Cowl! I didn’t even really read the written instructions I just followed the video so I’m sure the sweater video will be great, too. I have also knitted the popular Granny’s Washcloth which I read was a good beginner project. Besides that I’m getting ready for Easter. Planning the cooking and cute outfits for my kids. Hope you have a nice holiday and/or relaxing long weekend! Hey Laura! What a cool idea! I have planned a post on yarn ideas for the classic raglan, but a general I-Love-These-Yarns-Nom-Nom post is such a good idea, too! Okay, stored in my to-do list. Thank you! And whoa! 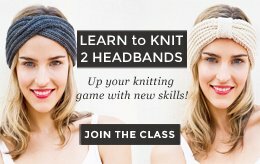 I’m so happy you learned how to knit through Sheep & Stitch! Awesome! Do you have a picture of the cushy cowl? I would so love to see it! Also, I just stalked you little bit. I love your blog! Also, the “Dream Big” card with the dreamweaver. So cool. Have an awesome Easter, Laura! My 14 year old daughter and I both learned to knit from your videos. We found out about them from one of my friends from my cardmaking hobby who shared on Instagram that she learned to knit from Sheep and Stitch. 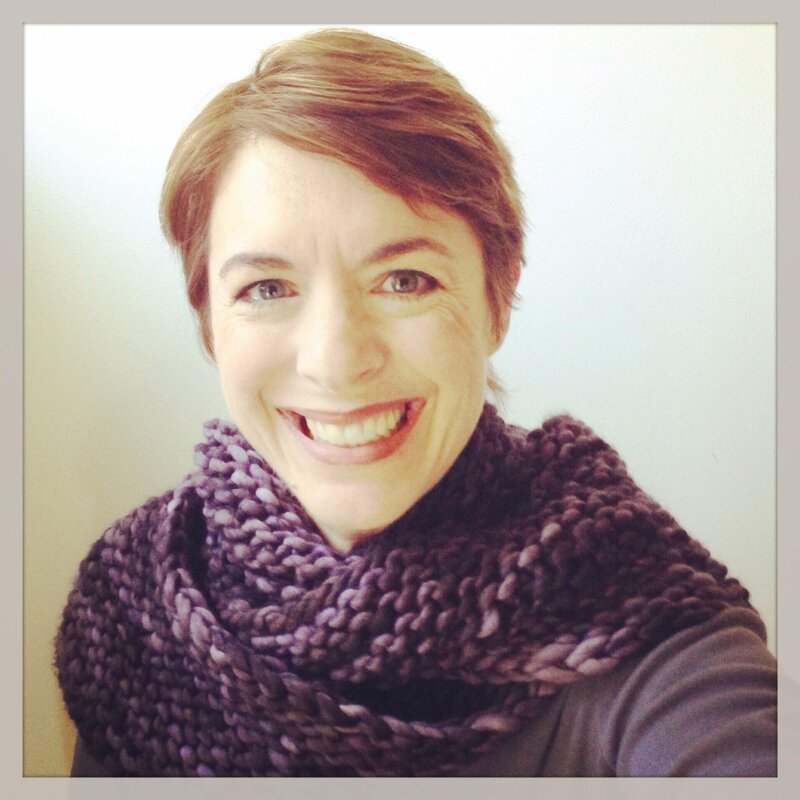 I think you saw it on Instagram but I’m attaching the picture of my Cushy Cowl that I love! Hey, I know you like movies with knitting scenes. Do you watch the PBS show Call the Midwife? There is a lot of knitting and crocheting and babies dressed in beautifully knitted layettes. If you search Google Images for Call the Midwife Knitting there is a pretty awesome picture of the midwifes and nuns putting together a granny square afgan, but don’t look too closely because they’re crocheting with knitting needles! But don’t let that giant faux pas stop you from watching the show. It’s really good. Wow! That cowl looks so cozy! That is beautiful! I can’t wait to try knitting it!